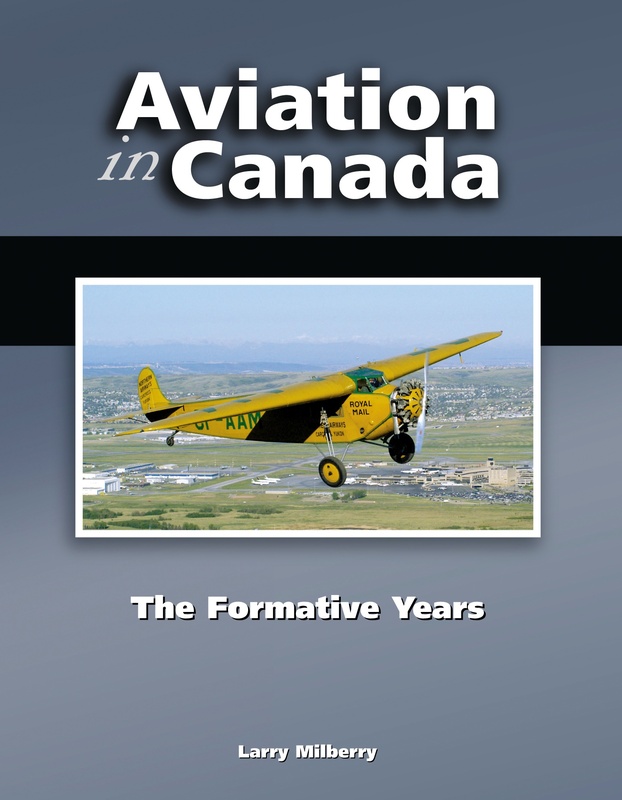 The appearance of a stand-out aviation history book was commonplace in decades gone by. Progressing into the 21st Century, however, not many such books make it beyond the concept stage. Even worse, knowledgeable and sympathetic “book people” are a dying breed. These days if I happen to mention about working on a new book, it’s possible for someone to interject, “I guess he means an iBook, right?” Well … not really, Buddyboy. What I mean is an actual book made of actual paper, ink and glue, that’s full of actual information that you will not find on that great seducer of feeble minds – the internet. But that’s another story and “way” over your head, Buddyboy. Right now I want to talk to you about something real, not fanciful, definitely not a video game. 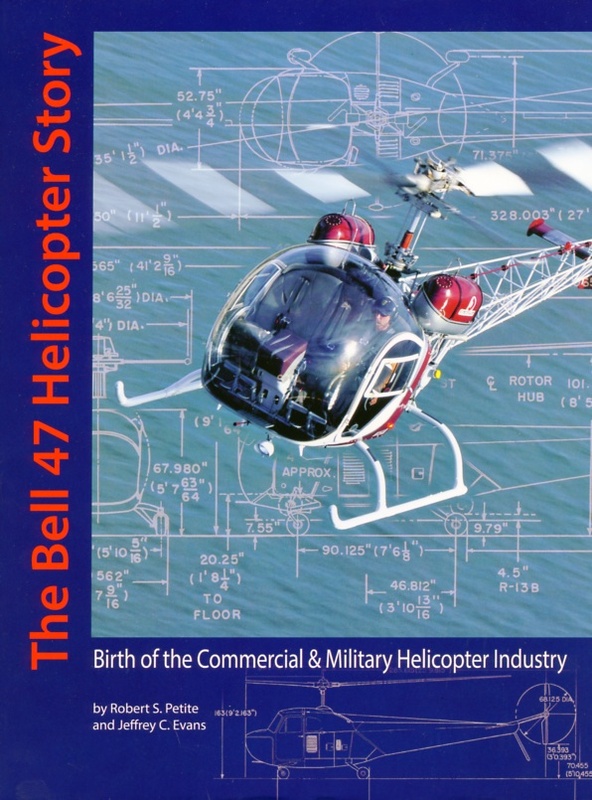 I’d like to introduce you to the Grand Champion 2013 example of a fabulous new aviation book — The Bell 47 Helicopter Story. 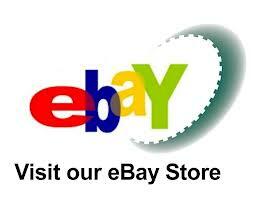 The creators are long-time CAHS and AAHS members Robert S. Petite from Alberta and Jeffery C. Evans from California. Bob and Jeff have devoted decades studying everything imaginable about the Bell 47, history’s most famous light helicopter, a type that’s been familiar on the Canadian scene for nearly 70 years. 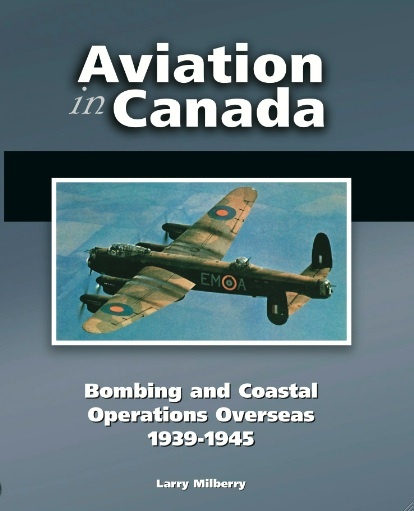 Our authors have their credits — they’ve been honoured by such groups as the American Helicopter Society International and by the Twirly Birds. Not surprisingly, rarely have Bob and Jeff missed a Helicopter Association International annual convention. Whatever high award there might be for aviation history authorship in 2013-14, these fellows own it. To start, they thoughtfully explain how they did their research. Basically, they used all possible ways and means, from plowing through archival documents and personal records, to travelling all over doing face-to-face interviews, attending conferences, etc. Few (supposed) aviation researchers would go a fraction of the distance. Here’s what they tell us: “Data used … came from early handwritten and typed Bell production records, sales records, Bell flight reports for the preproduction Bell 47s, early Bell brochures, Bell press releases, actual typed progress reports to Larry Bell, Bell accident reports, Bell Rotor Breeze first edition … Bell 47 Customer Service Maintenance Clinics, Bell Helicopter Mechanics School and early Bell Ringer newsletters.” So … we’re guaranteed to be getting the solid goods about this mighty little piece of mid-20th Century technology called the Bell 47 and everything it has meant on the worldwide aviation scene. Bob and Jeff sought out the info, then beautifully laid out their final results in one of the most impressive aviation publications in a hundred years. Any aviation fan over age 30 knows this fantastic flying machine. Failing all else, millions have seen Bell 47s doing joyrides at local town fairs. Somewhat older folks know the bubble-canopy little bumblebee from episodes of “MASH”, and that distinct Bell 47 sound still is dubbed in to helicopter scenes of TV shows and movies, whether the chopper shown is a Bell 47 or a Chinook! I first met the Bell 47 in the headlines during Hurricane Hazel in October 1954. At that time, Toronto’s “Tely” and the “Star” ran photos of an Ontario Hydro Bell 47 saving stranded victims following Hazel’s rampage along the city’s Humber River. Being a Tely paperboy, I eagerly watched the story unfold. 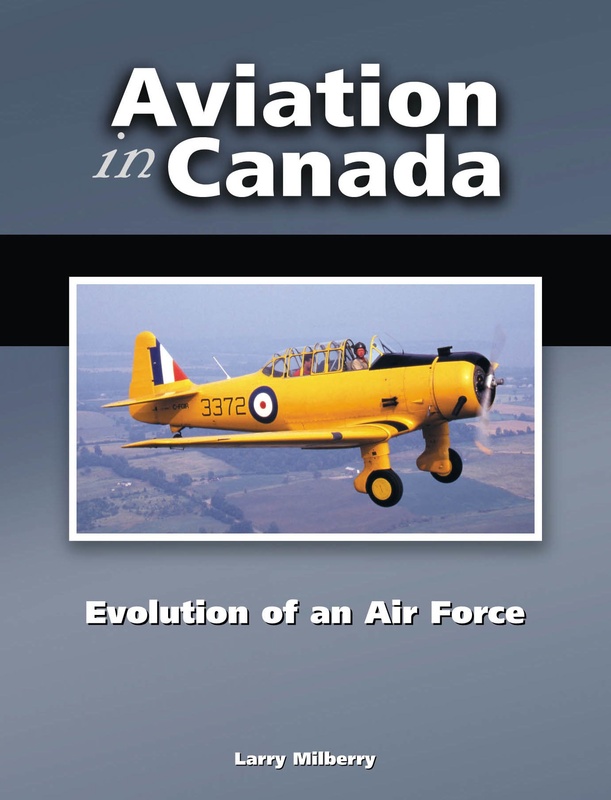 Decades later I met that very Bell 47’s pilot, the wonderful Bruce Best, who later was a CAHS Toronto Chapter stalwart. Over the years I’ve had great fun photographing Bell 47s all across Canada. Bob and Jeff open their massive tome with an in-depth history of how the Bell 47 came about under two geniuses — Larry Bell and Arthur Young. The story starts in 1942 with “Ship No.1” at the Bell facility in Buffalo, NY. All the trials and tribulations are described, enough to discourage anyone from a career in aviation. Yet, Bell, Young and their solid team persevered. In March 1946 Bell 47 NC-1H won the world’s first commercial helicopter licence. From there the book carefully traces developments through endless R&D, modifications and certified models. Canada’s first Bell 47 was CF-FJA, imported by Kenting of Oshawa in 1946. Carl Agar, whose company, “Okanagan”, would become one of the world’s great helicopter operators, soon brought in CF-FZX. Toronto-based prospector Sten Lundberg pioneered with a Bell 47 doing aerial electro-magnetic mineral exploration. 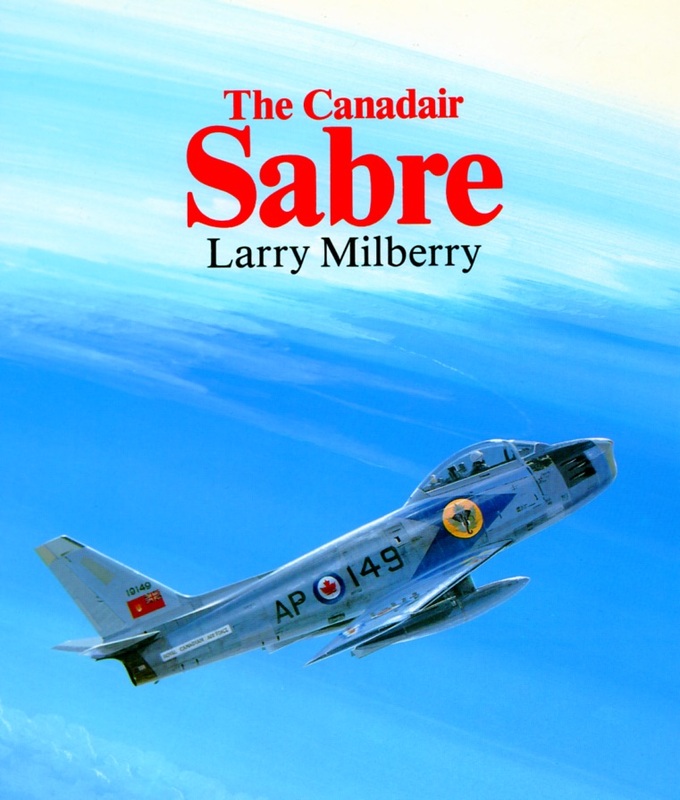 Other Canadian operators appear as you turn pages loaded with incredible anecdotes and photos. The Bell 47 explores in the Arctic, goes aboard ship with the Canadian Coast Guard, supports mineral exploration, does forest seeding and fire suppression, crop dusting, hydro and pipe line patrols, search and rescue, etc. 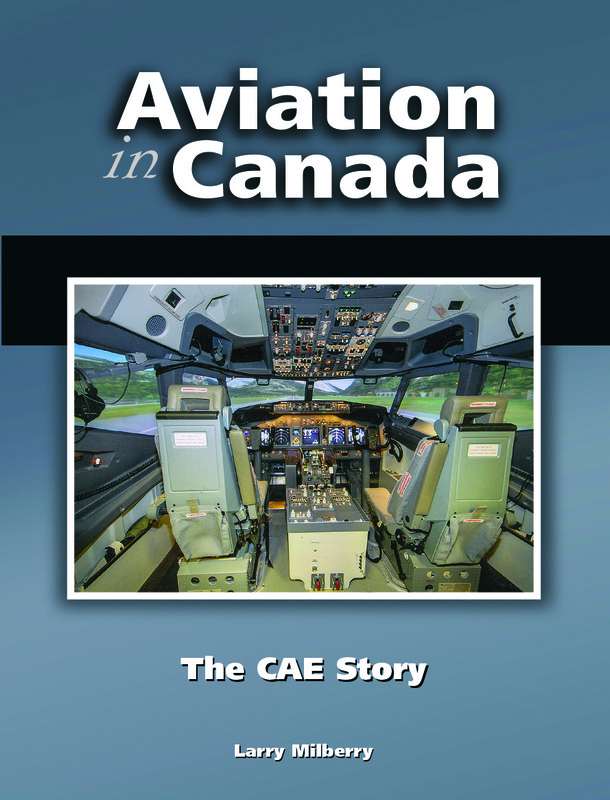 Its military career is covered under fire in Korea, but everywhere else, including with the RCAF. Bob and Jeff cover it all in depth, and so enchantingly that you just have to keep turning the pages. Their book also has the essential technical gen, including many illustrations from the engineering manuals. 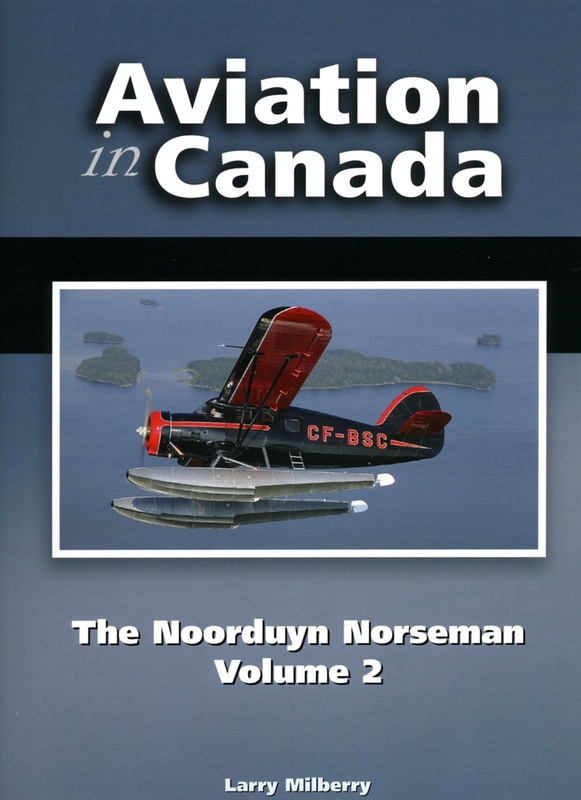 The authors cover every imaginable version from the earliest 2-seat Bell 47B to the 4-seat Bell 47J Ranger. The transition to turbine power is described, so we see how the Bell Cobra gunship and Bell 206 Jet Ranger series had their beginnings. The last word explains how the Bell 47 is back in the headlines through the efforts in the US of Scott’s Helicopters, which in 2014 will be producing new Bell 47s. It all brings an interesting thought to mind: We all know about the Renaissance Man, now it seems there might be an argument for the Renaissance Helicopter — the Bell 47. Besides everything else, The Bell 47 Helicopter Story has a valuable appendix with such detailed content as production history and the specs for each version. Interestingly, of some 5000 aircraft manufactured from 1945 – 1974, more than 1000 remain. 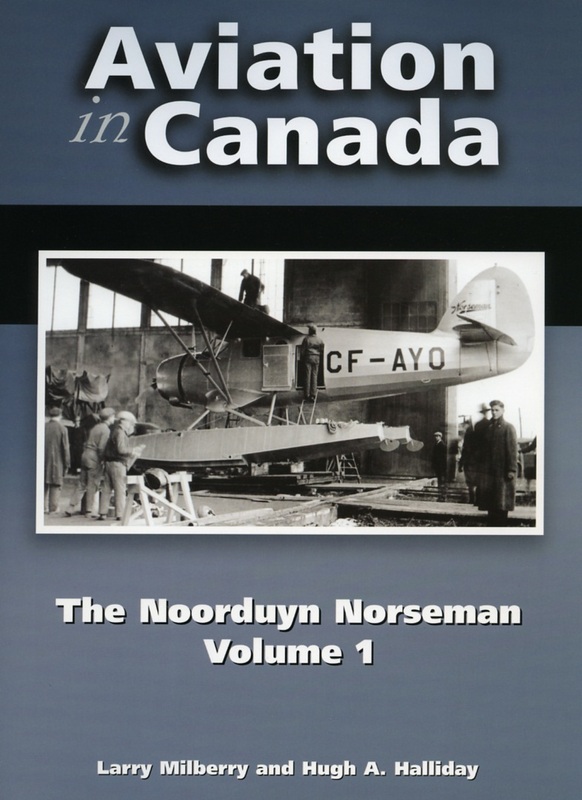 This landmark book has been very nicely printed and bound by Friesens of Altona, Manitoba. Bare bones it weighs an amazing 2.9 kg. It’s a hardcover with dust jacket. There are 730 pages with 1200 b/w and colour photos. Sincere fans of aviation history owe it to themselves to get hold of a copy of The Bell 47 Helicopter Story. If you have not yet delved into helicopter history, a fast flip through this book will make a convert of you, so long as you have the least bit of gumption. 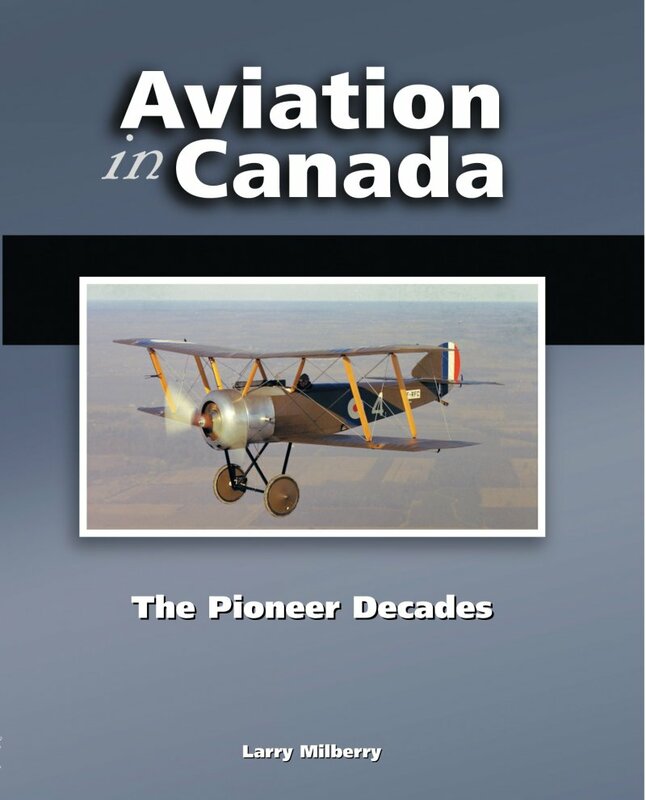 Order your copy at helicopterheritagecanada.com or e-mail author Bob Petite in Leduc at bpetite@telusplanet.net. This entry was posted in Helicopter, New release and tagged Bell 47. Bookmark the permalink.